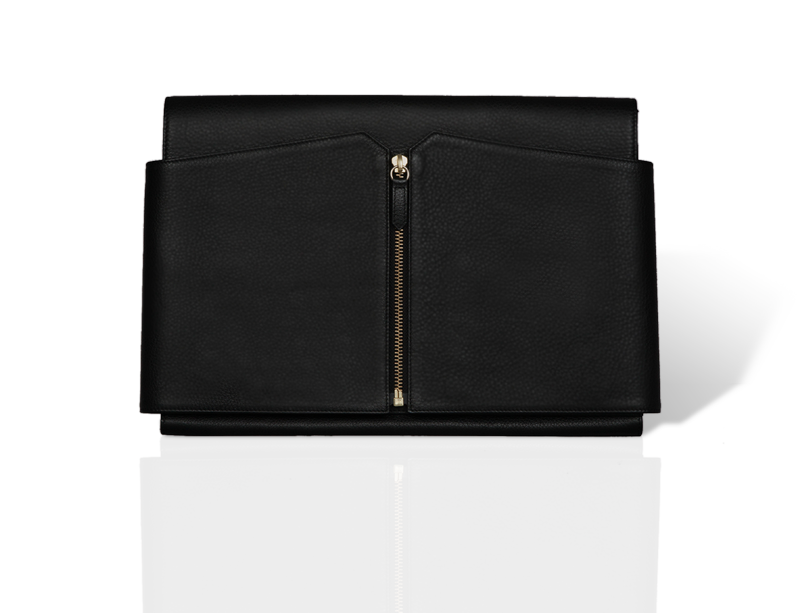 The Mag is the strong piece of the unisex and ingenious closet of an executive stylish woman or a modern globetrotter. Its geometrical lines meet the delicate leathers; its refined design reveals clever arrangements, and makes it a precious and contemporary object. Both briefcase and travel pouch, it contains all your essential items; portable computer, ipad, smartphone, passport, pen, etc.. for them to follow you everywhere.